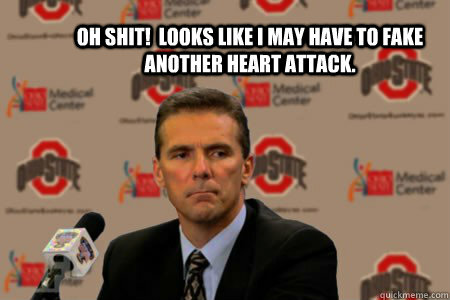 How's your stress now Urb? Discussion in 'Gator Football' started by Leakfan12, Jan 4, 2014. That was a shootout and glad that those douchebags lost. 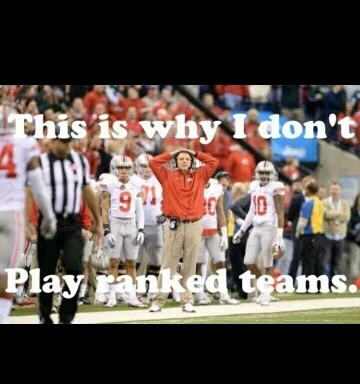 How's does that taste Meyer? 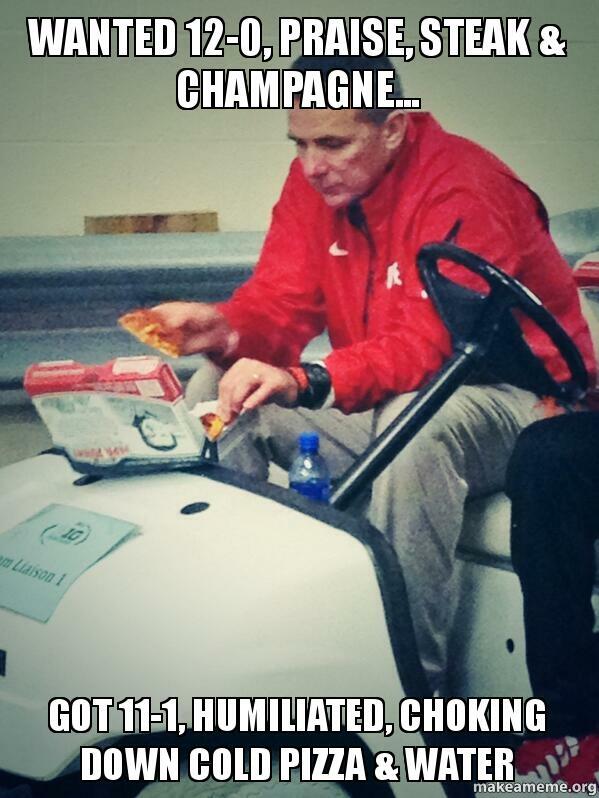 Two in a row - you never played any competition Urbs. 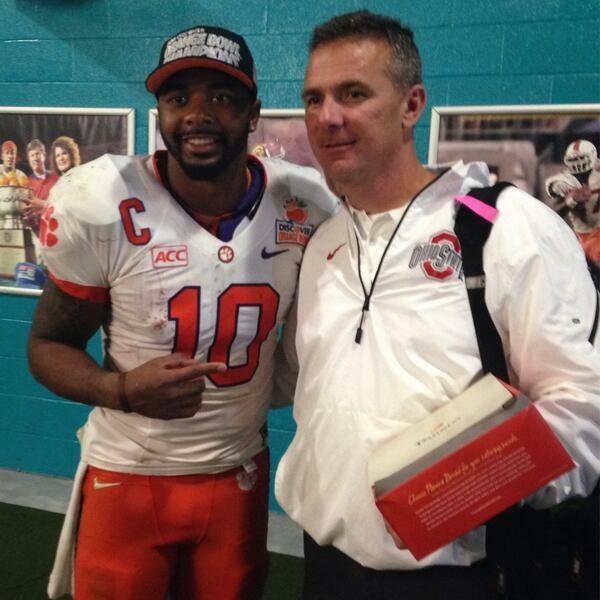 I'll give Meyer this, he was nice enough to pose with Tahj Boyd after the game.